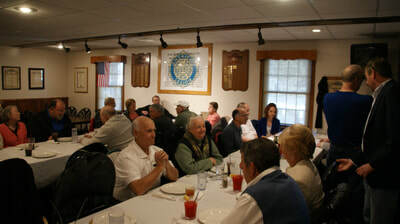 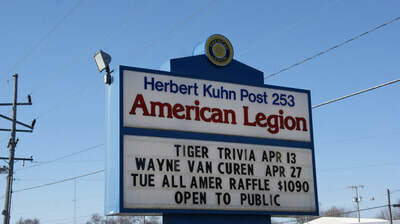 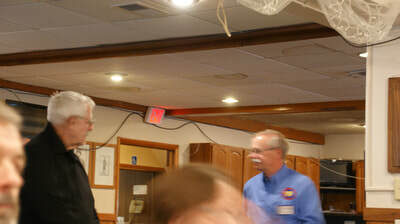 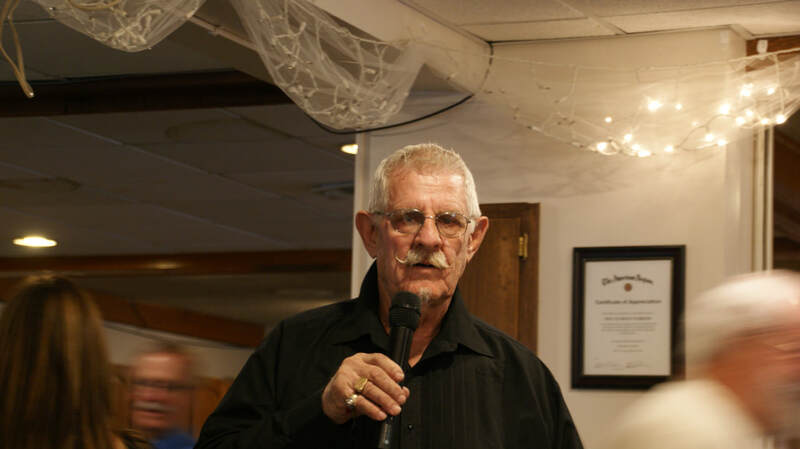 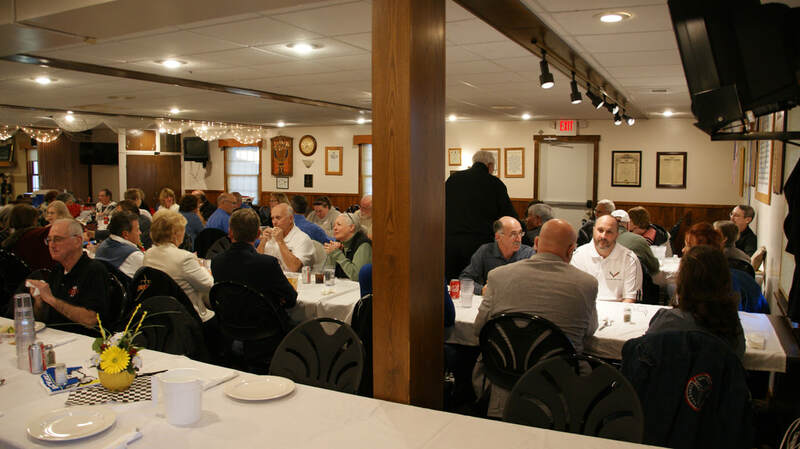 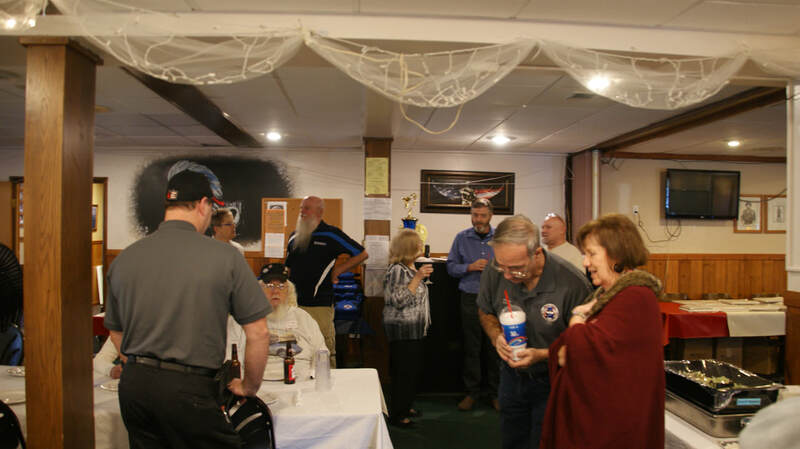 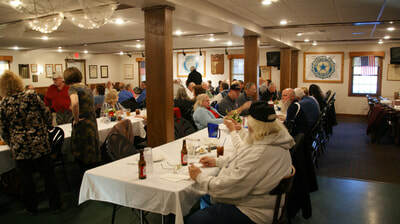 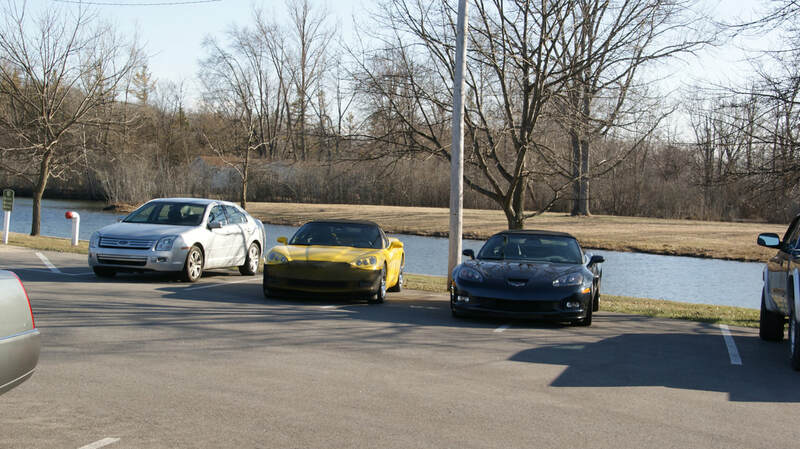 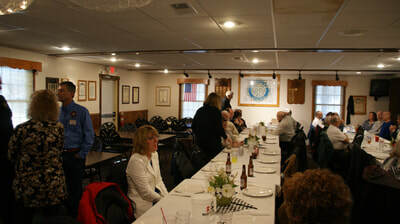 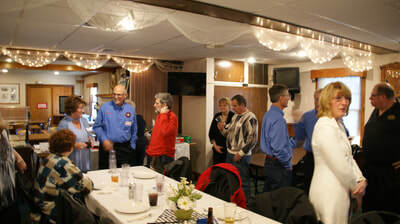 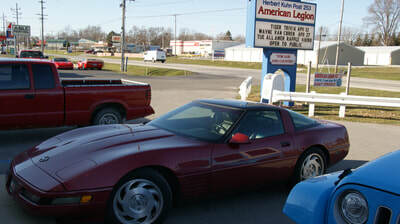 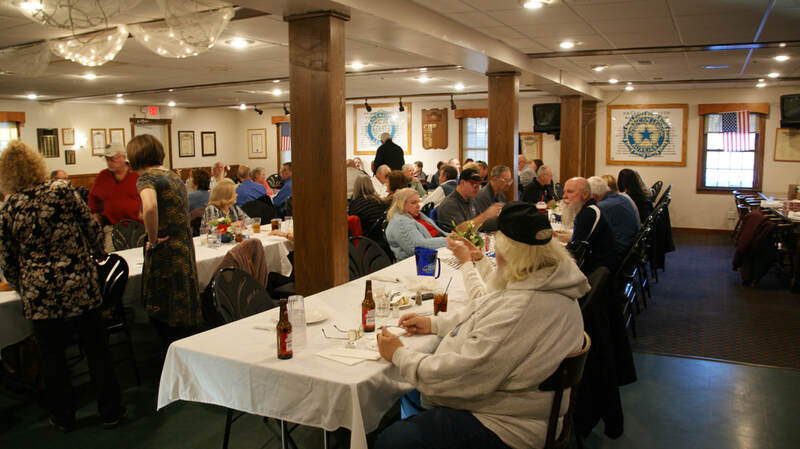 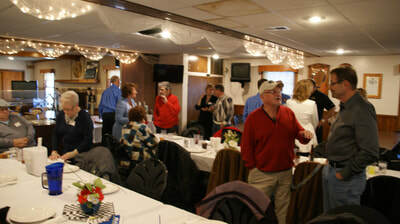 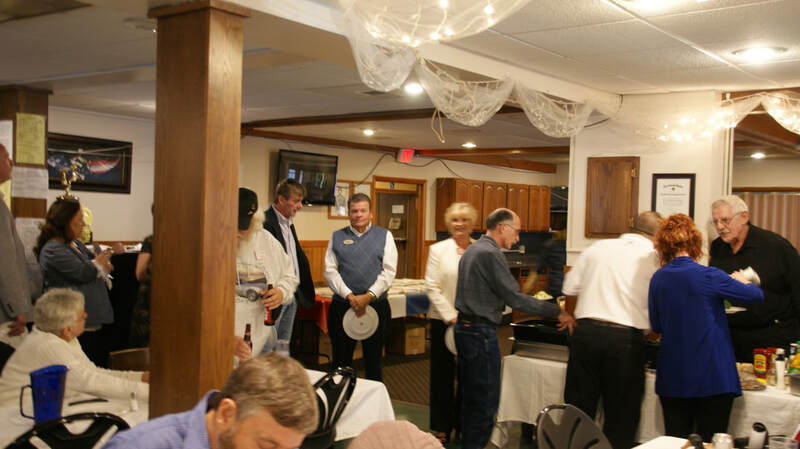 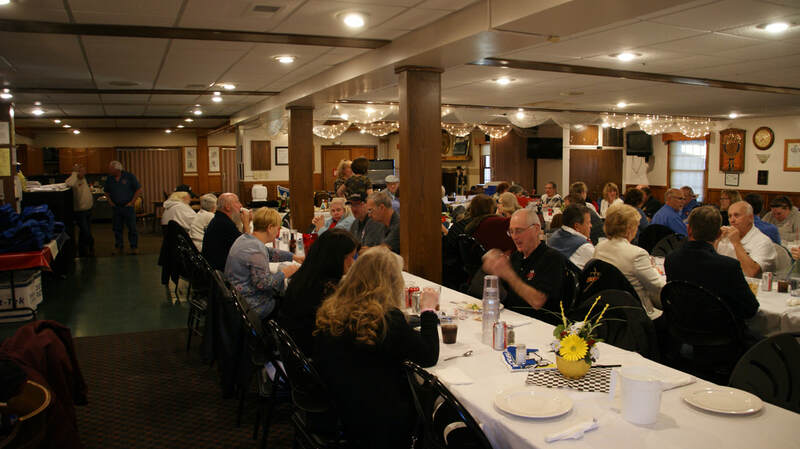 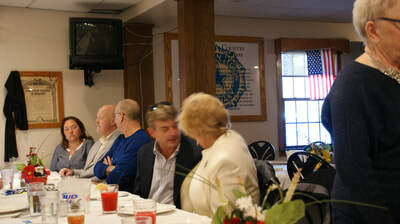 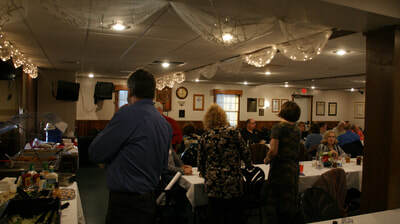 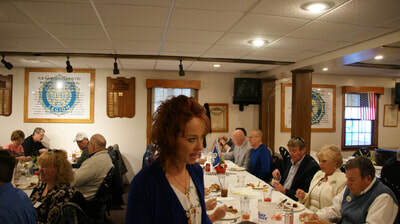 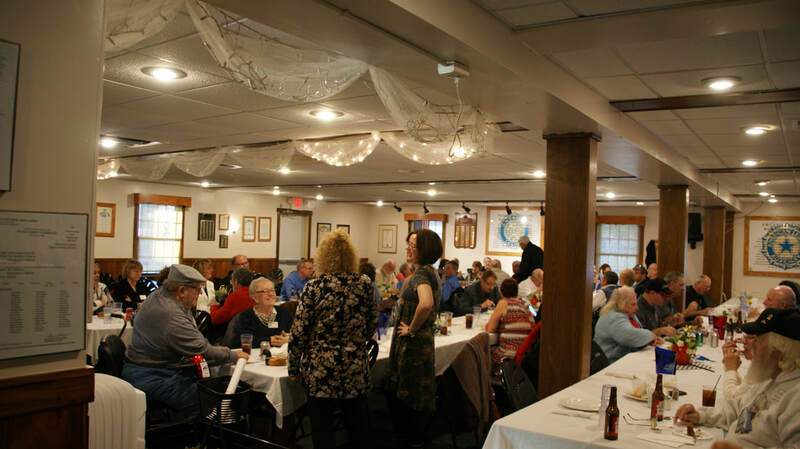 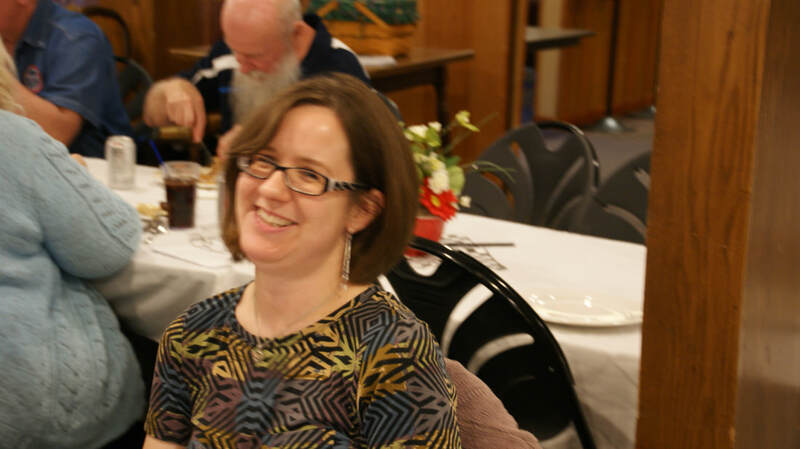 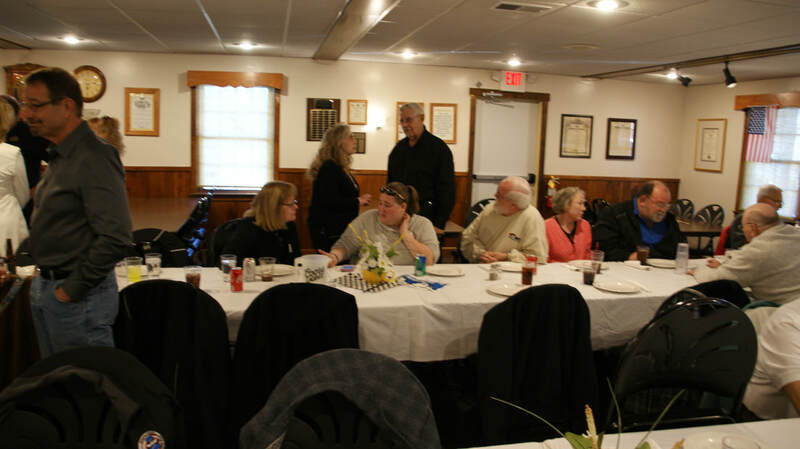 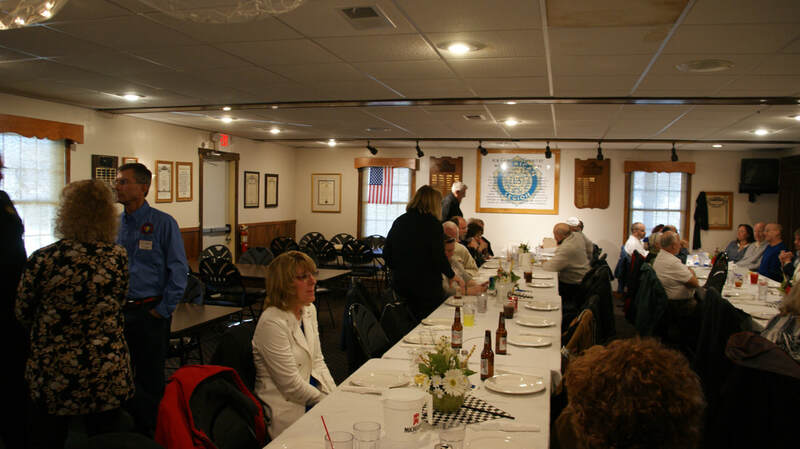 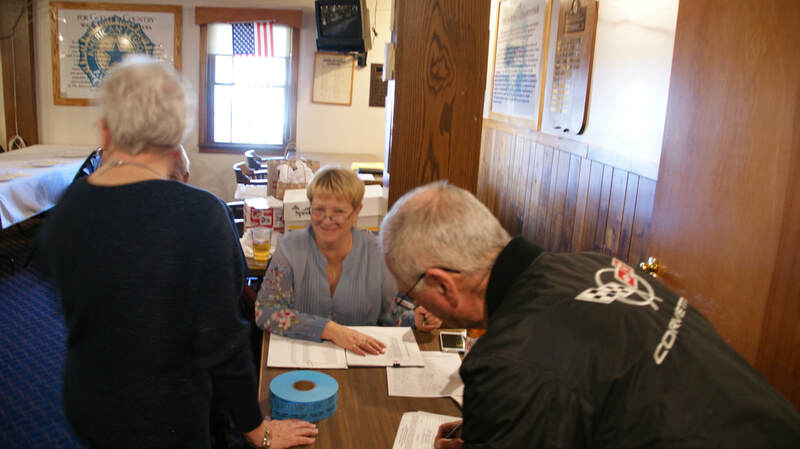 This year's annual Awards Banquet was hosted by the Fort Wayne Corvette Club and held at the American Legion Post in North Webster. 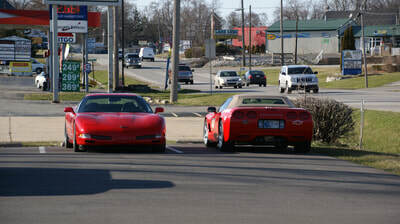 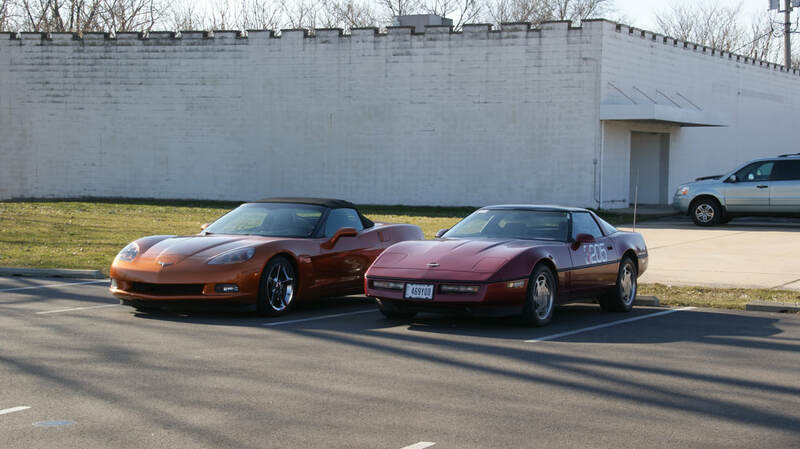 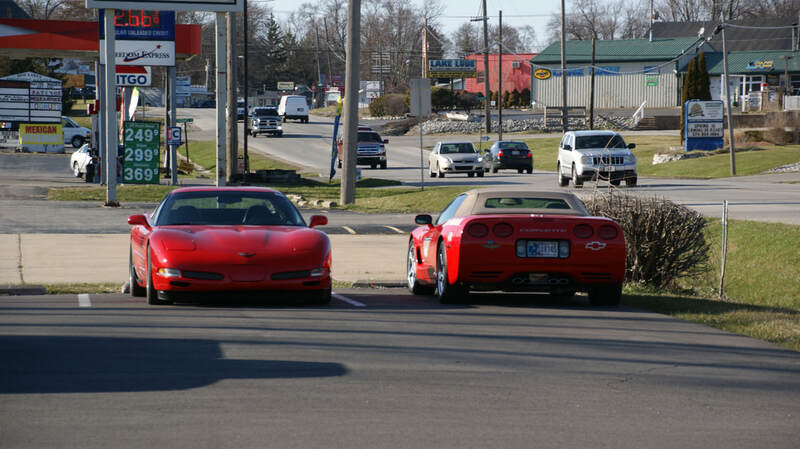 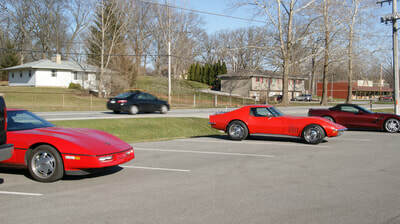 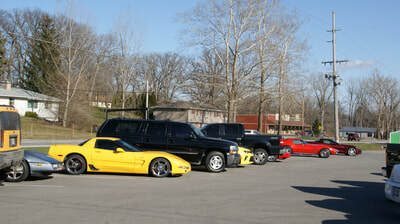 With the early April date many attendees were planning on driving their Corvettes, but those with summer tires left them at home as it was clear weather but right around freezing temps over the weekend. 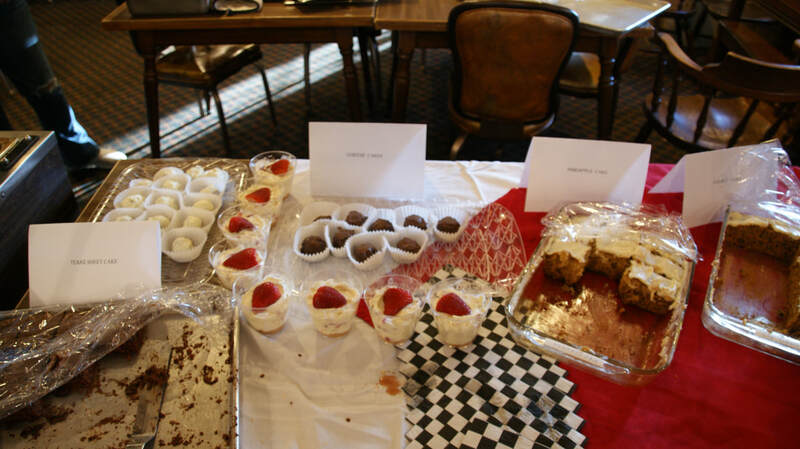 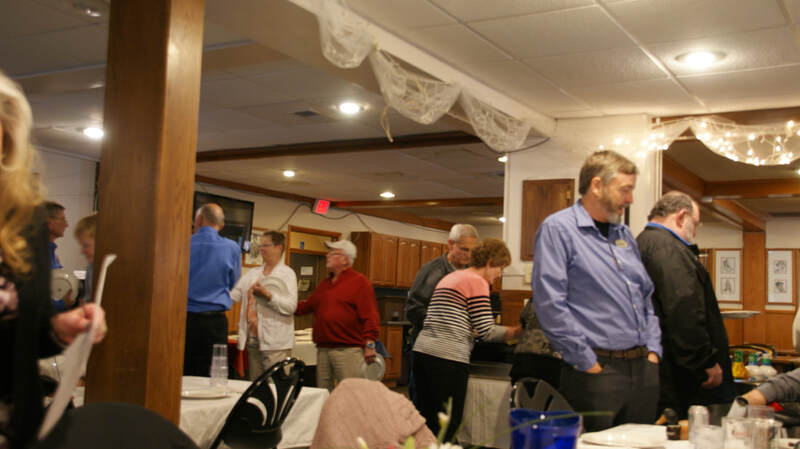 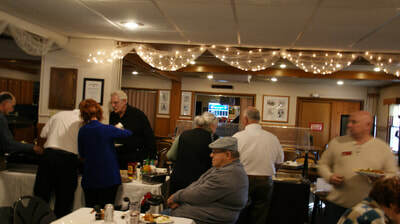 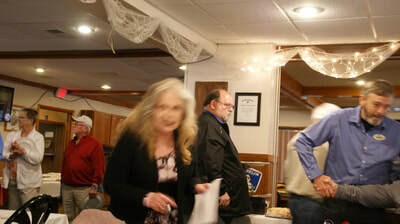 With over 60 in attendance everyone enjoyed a buffet of fried chicken, prime rib, sides and multiple deserts and the before dinner socializing. 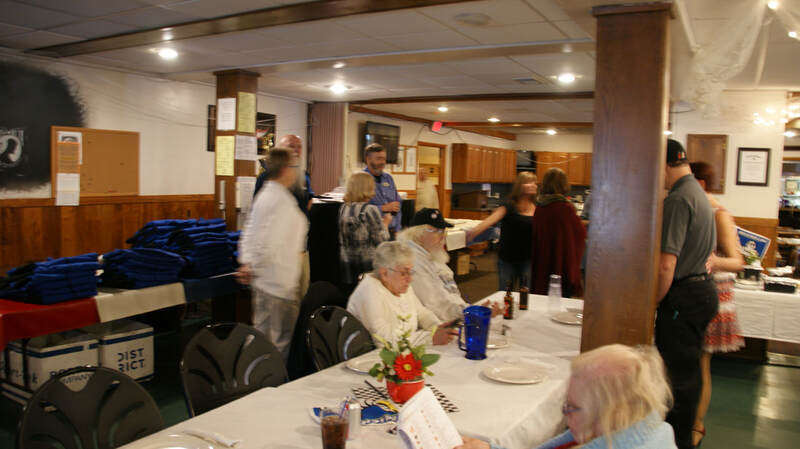 After dinner everyone settled in for RCD Howard's jacket and award presentation with RE Butch & RMD Tammy's assistance handing them out. 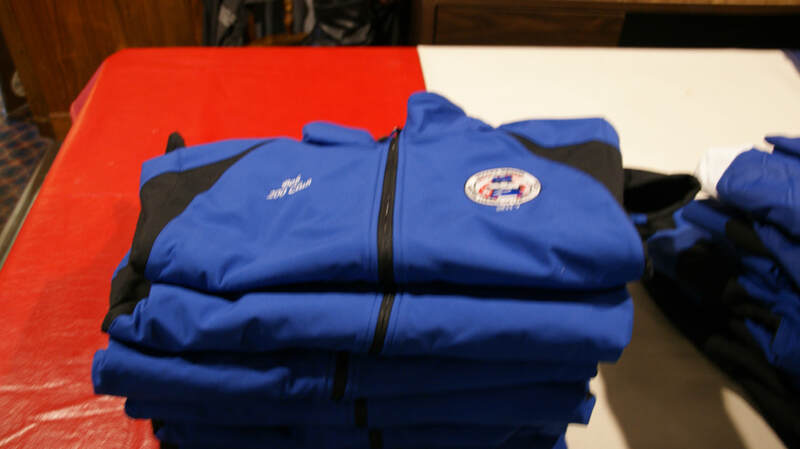 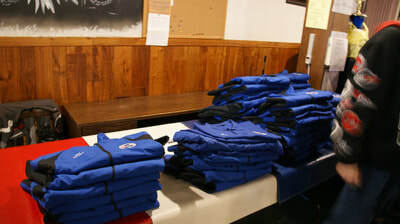 This year there were 50 worker and competition "200 point" jackets handed out with several of them earned by first time recipients.